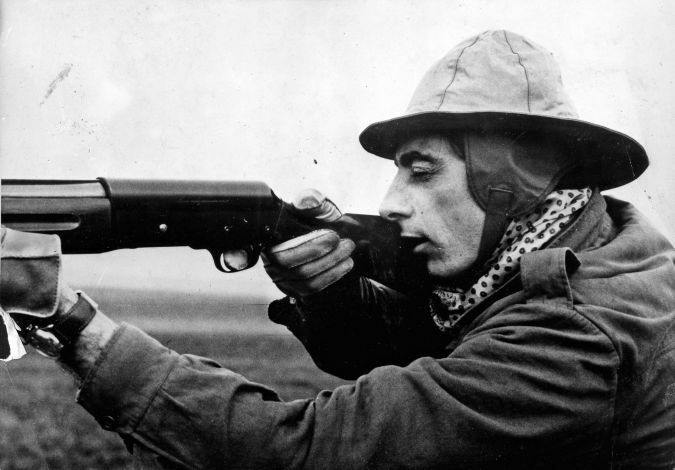 Fausto Coppi loved hunting and unfortunately it was during a hunting trip that he caught the malaria that killed him. This is the only photograph I have seen of him actually shooting. I found it at my friend Johanna’s blog.